Recycled Tails – Page 2 – An all-breed animal rescue. Welcome to Recycled Tails, an all breed animal rescue. Support Recycled Tails at local events! You say you want to help? Here's how. Recently updated listings on our Pet Finder page. 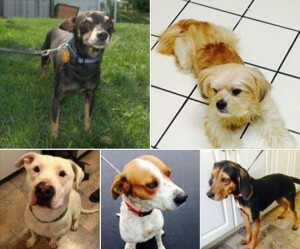 Click over and check out all of the cute faces waiting for foster or furever homes!